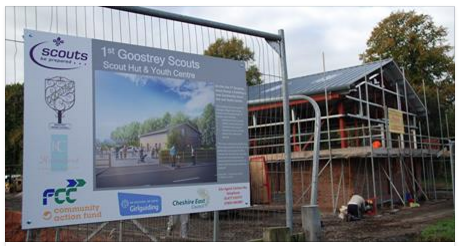 Goostrey Scouts have made an application to the Galaxy community fund for money to pay for a soft play area for the new Scout Hut and Youth facility. Do take 5 minutes to click below and vote for their application. Thank you from the Scouts for your valuable support. Hmm, oh dear. I’ve checked the link at this end and it works. There’s also a link on LoveGoostrey facebook page if that helps. Just done it. Took 20 seconds!